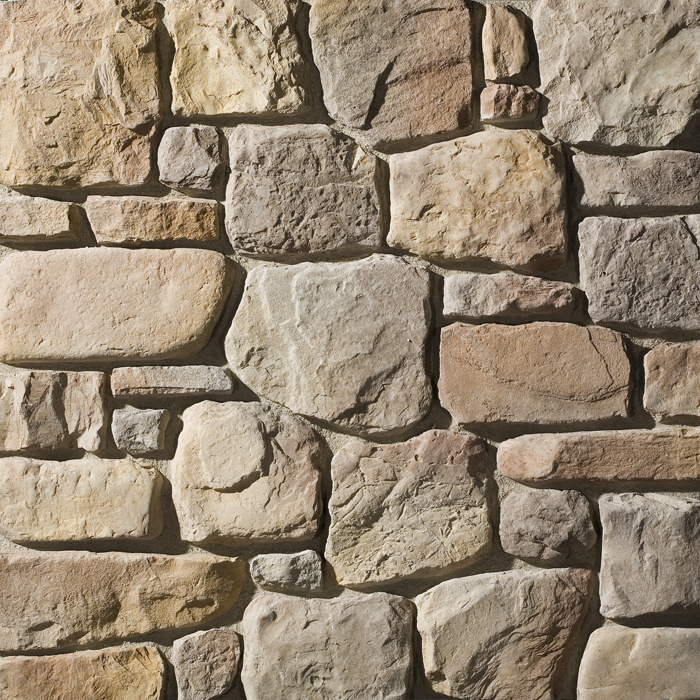 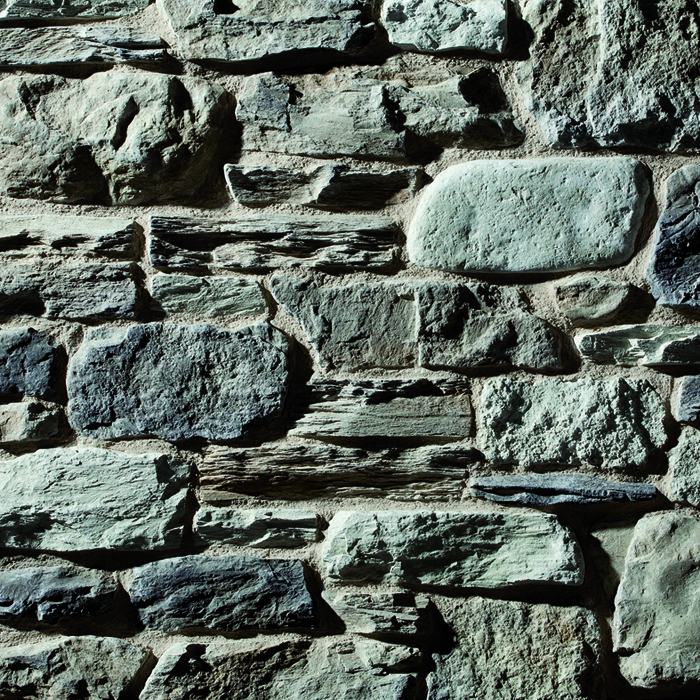 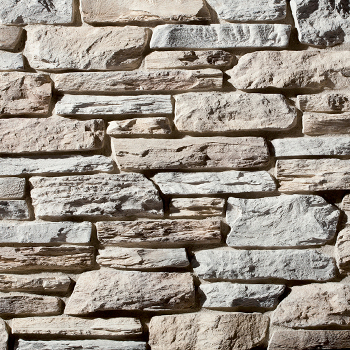 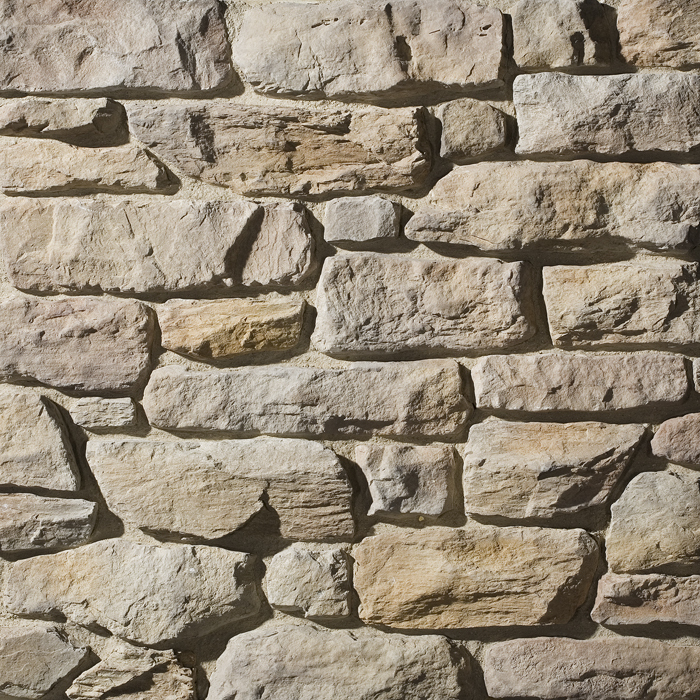 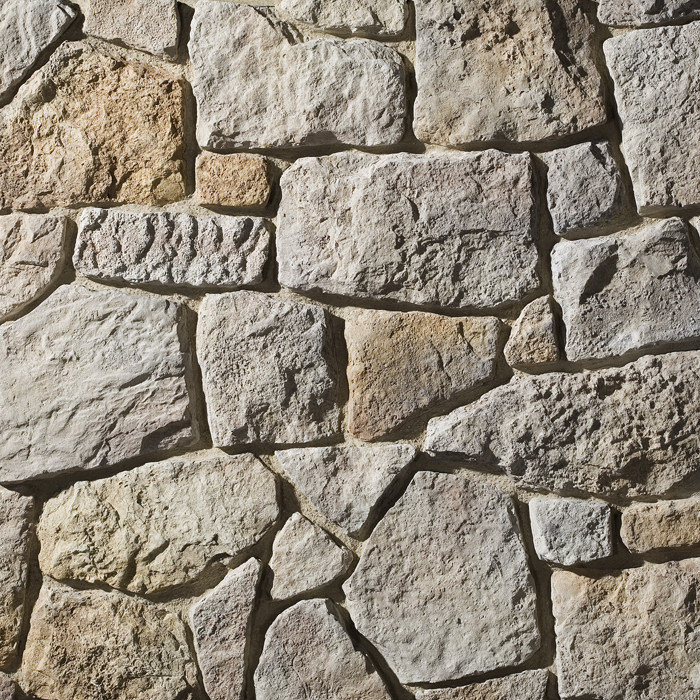 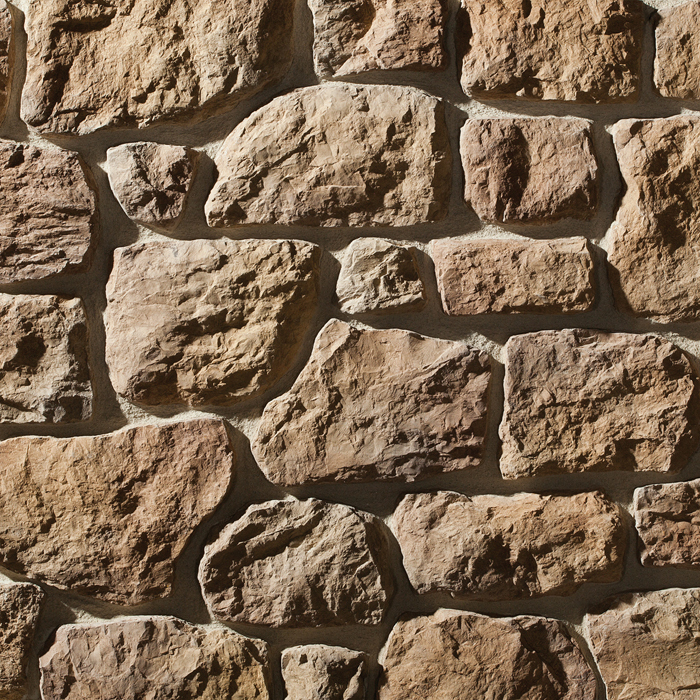 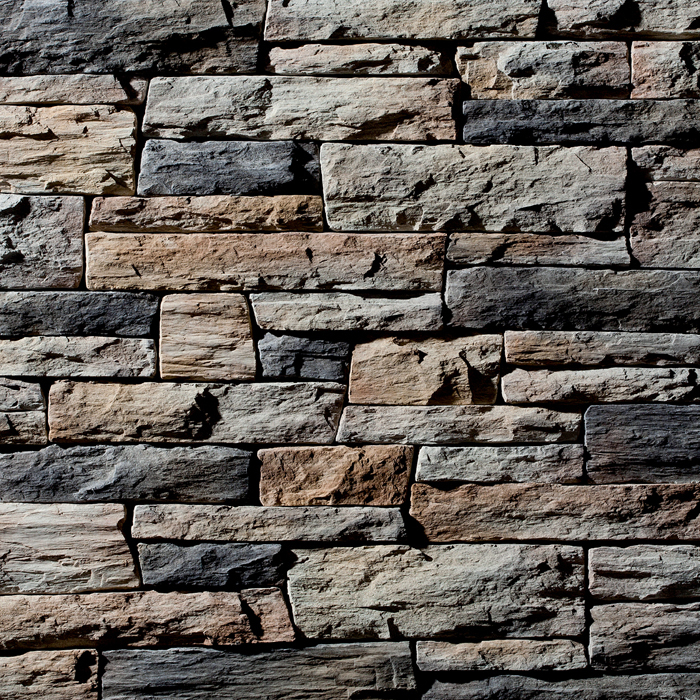 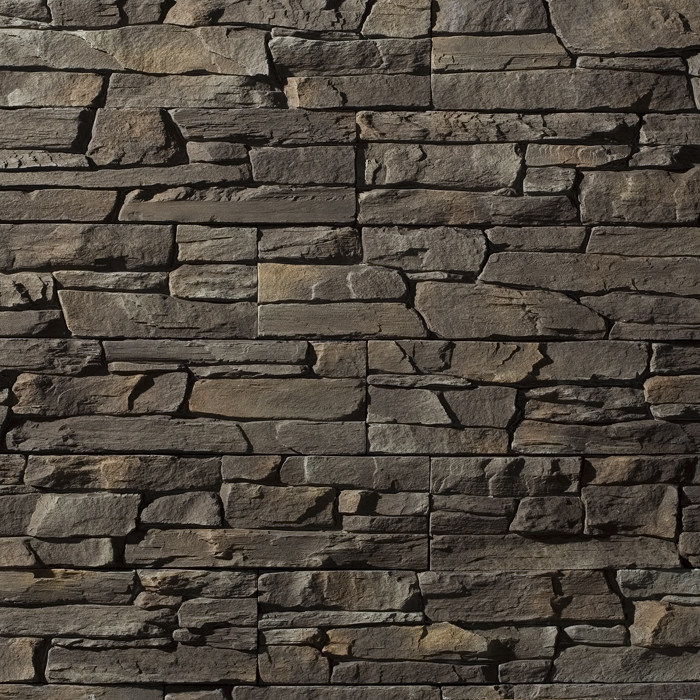 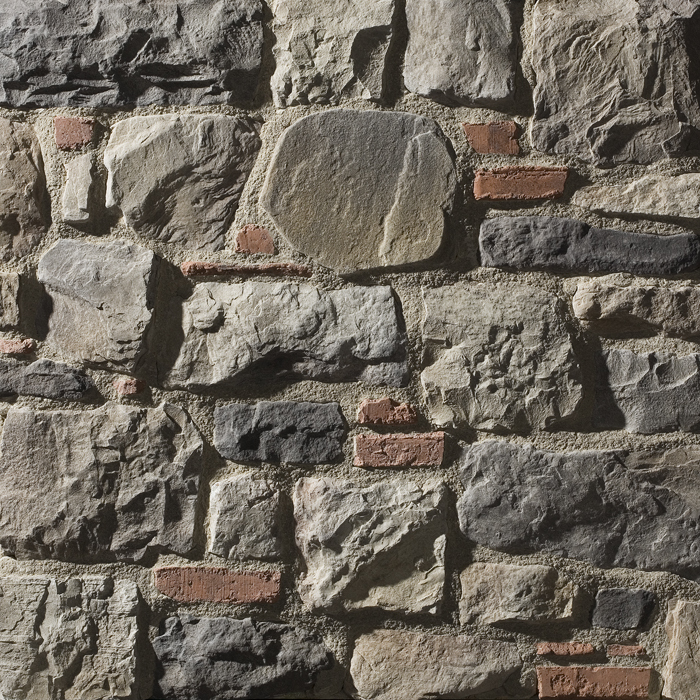 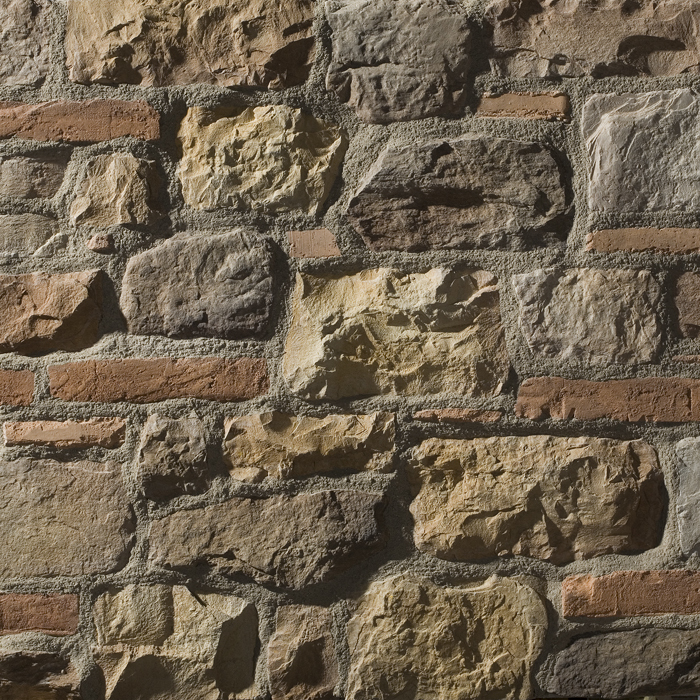 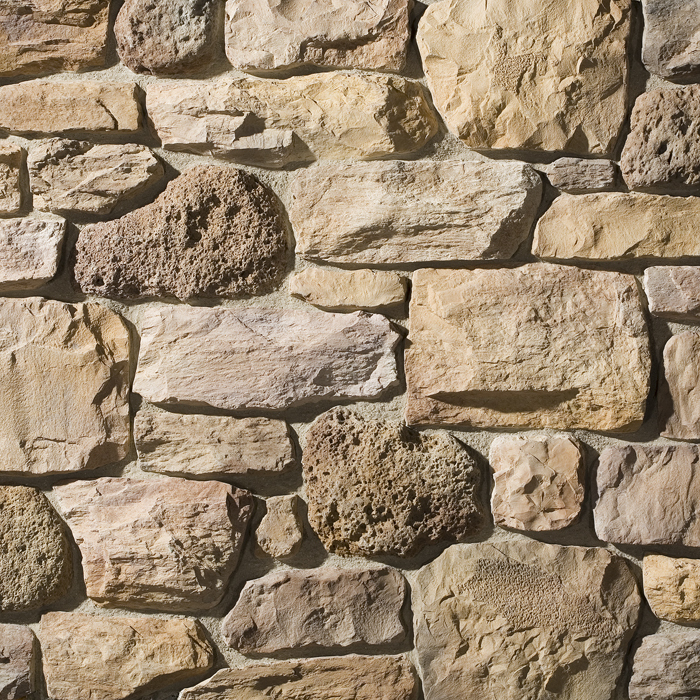 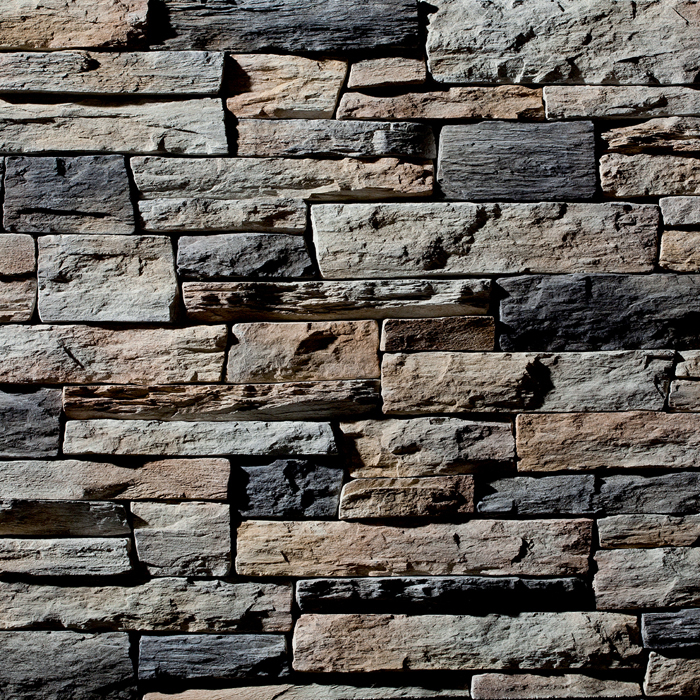 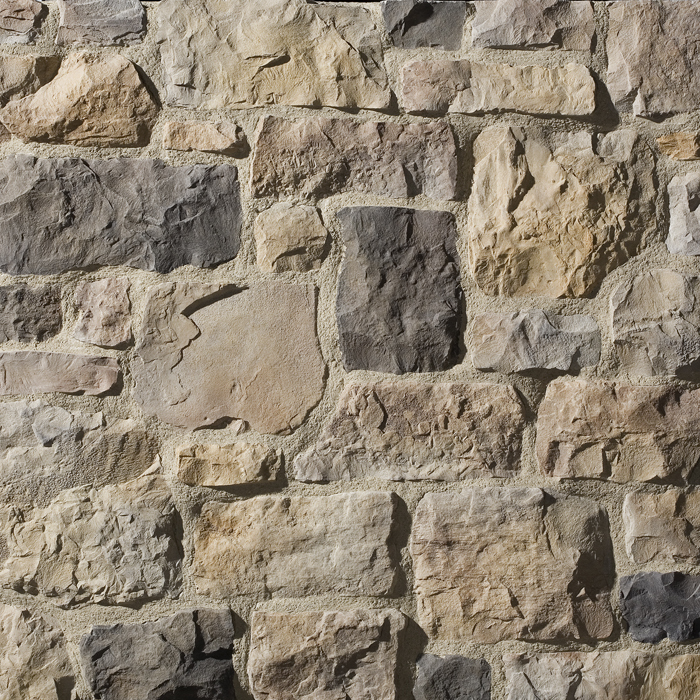 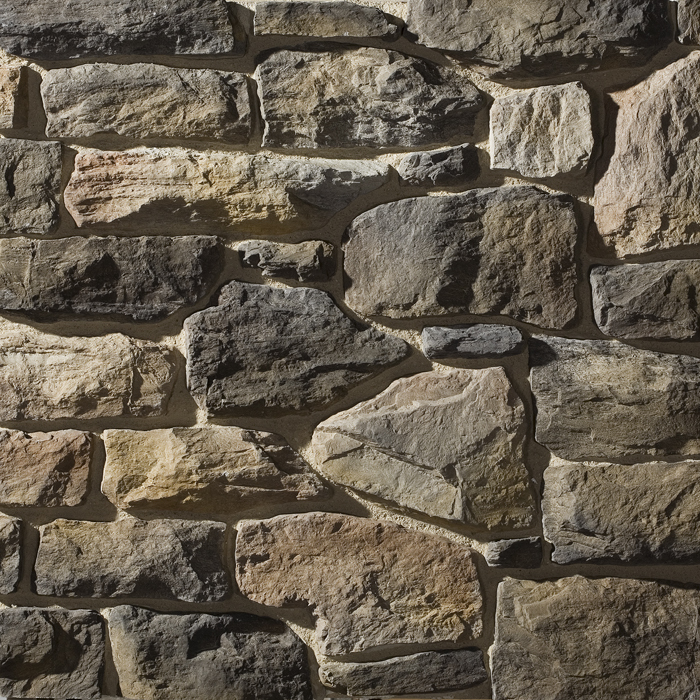 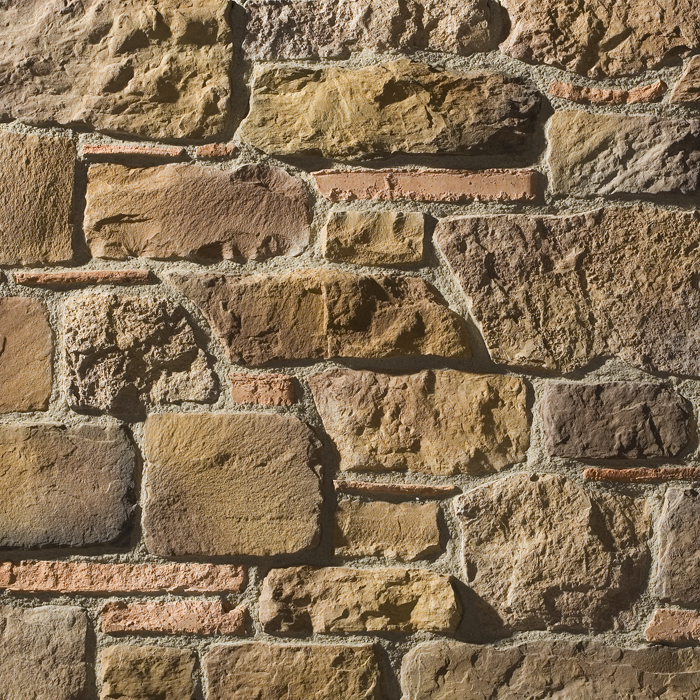 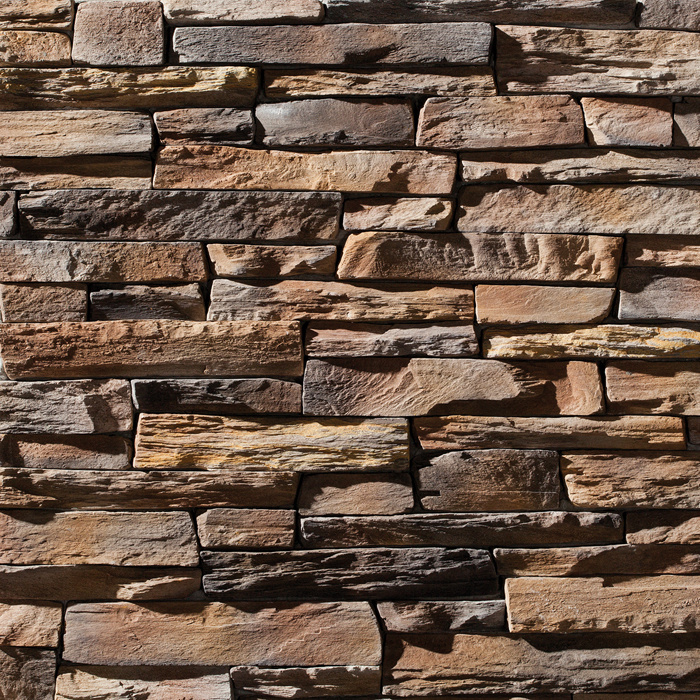 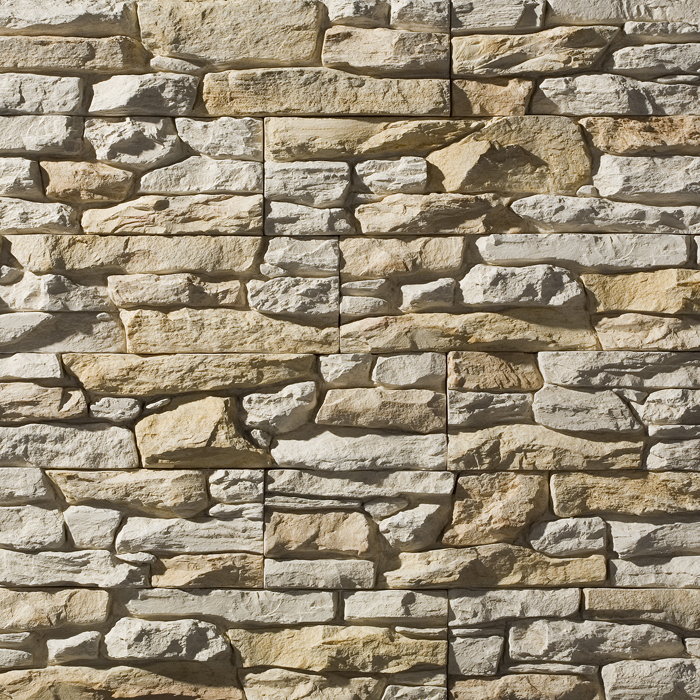 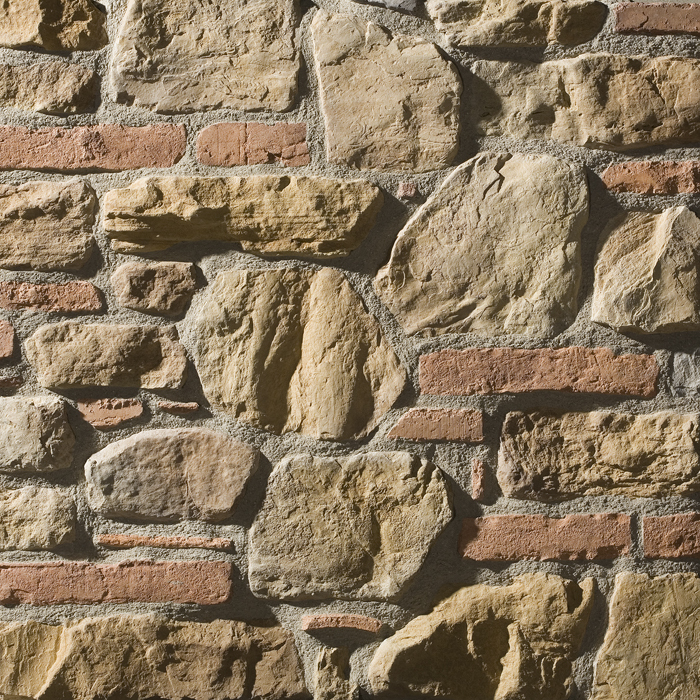 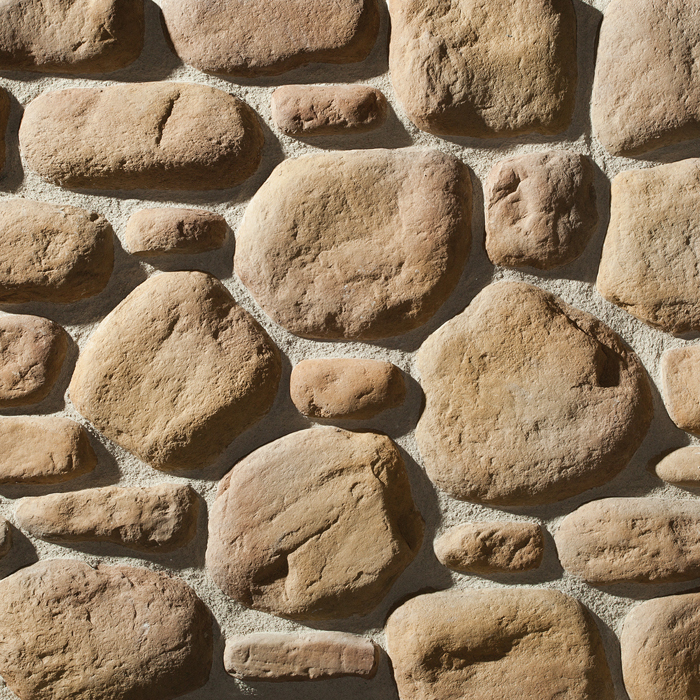 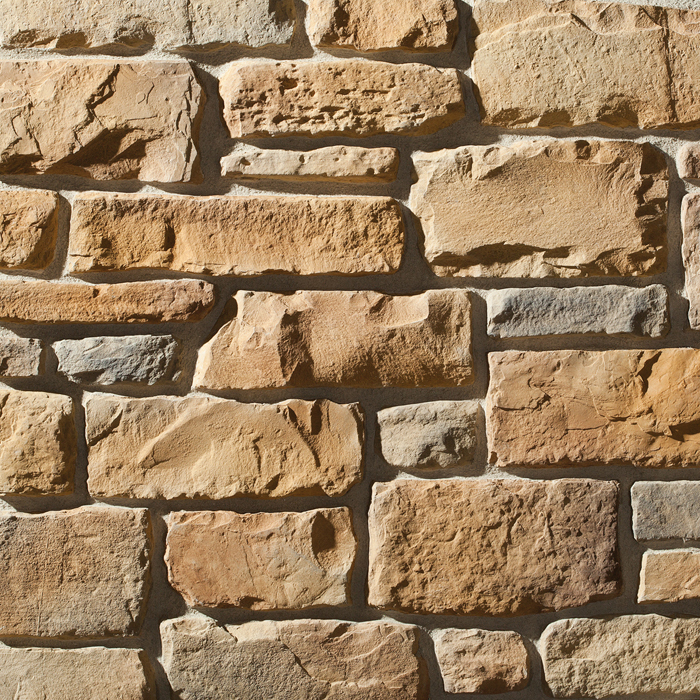 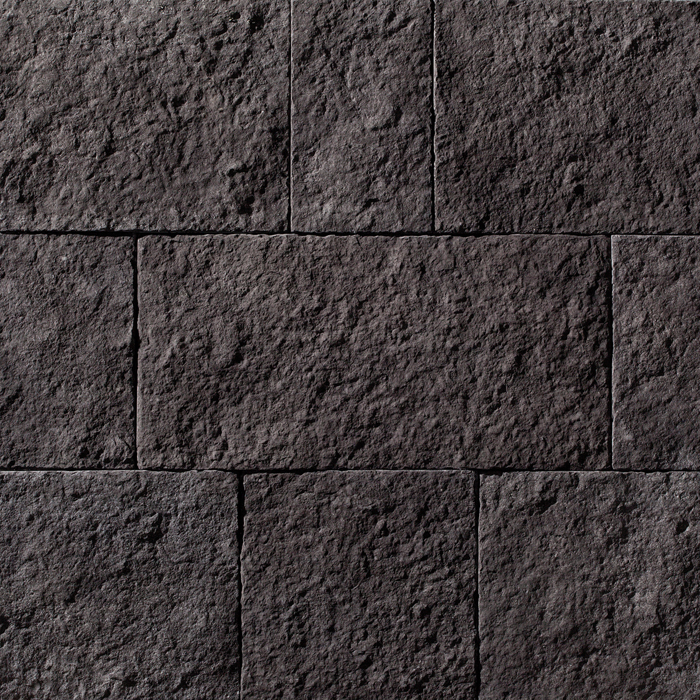 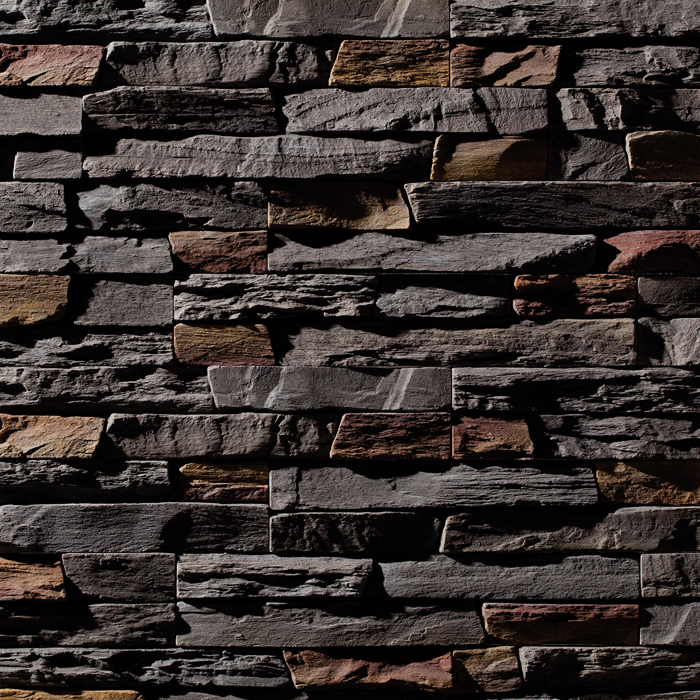 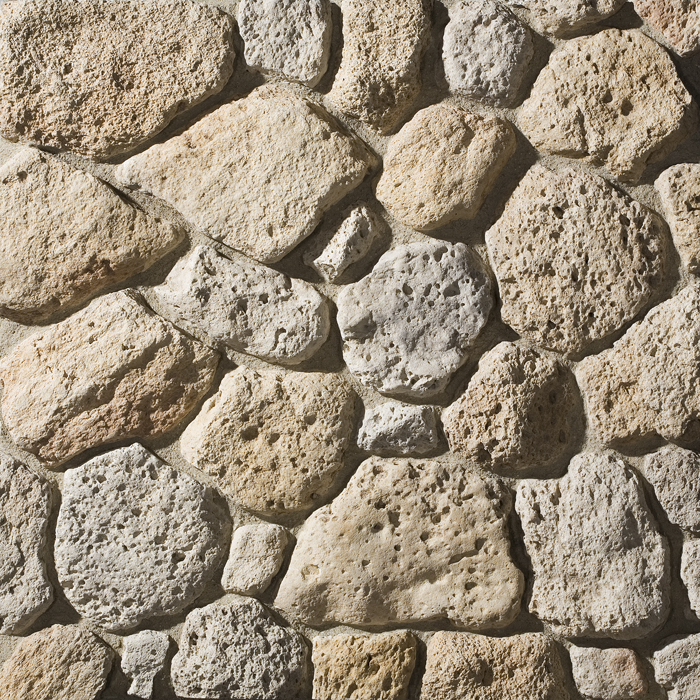 No matter what type of stone finish you’re looking for there's a stone Veneer product to match it. 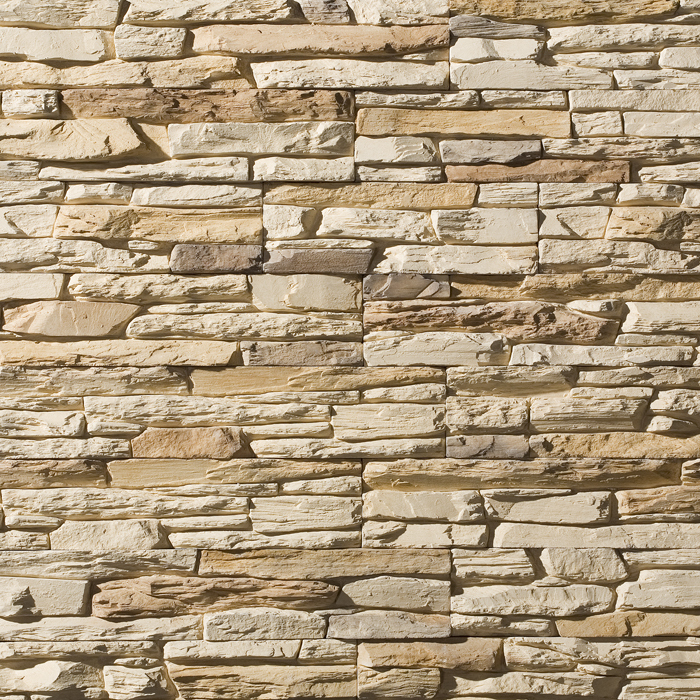 Banbury Innovations are the UK distributor for Ecopiedra stone, a leading European manufacturer of quality stone veneers. 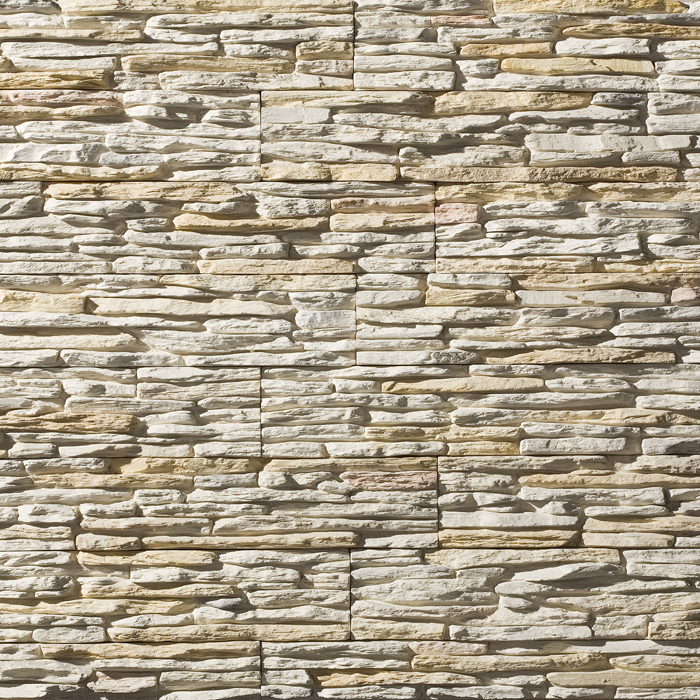 The stone is supplied in individual pieces which vary in thickness according to the style chosen and are applied using a proprietary high performance adhesive. 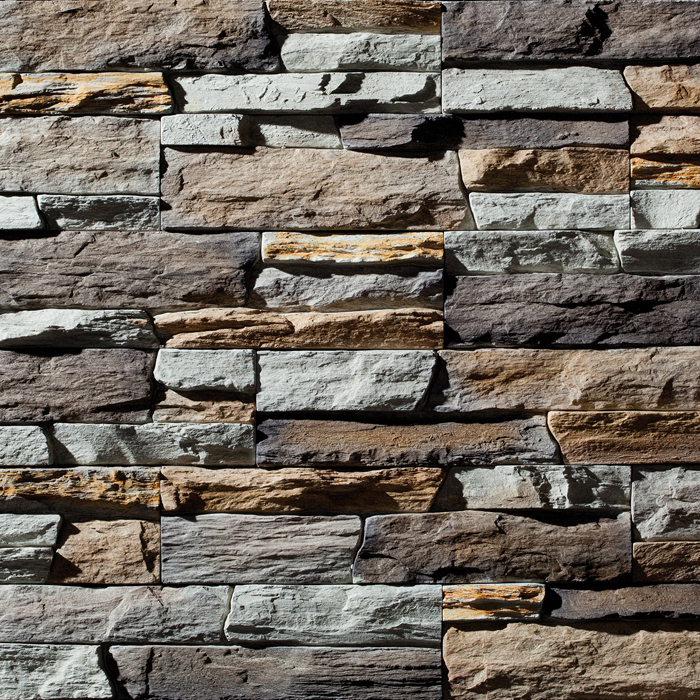 Decorative Materials , Handmade Stone Venner.